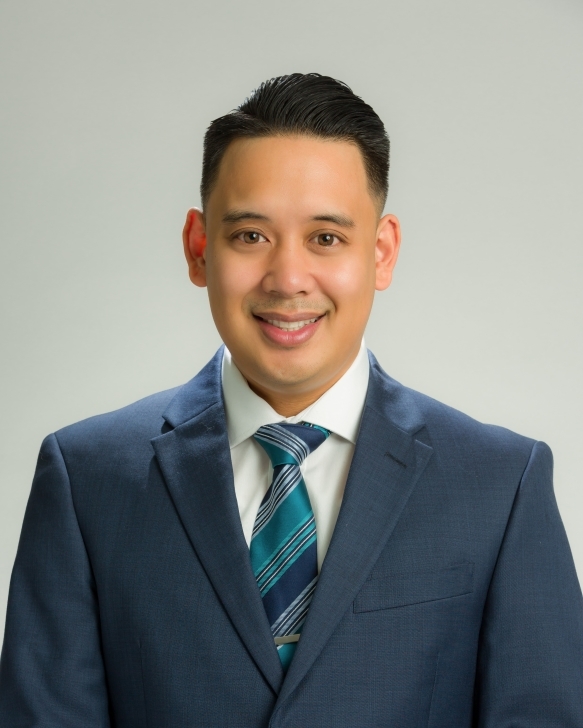 Rommel Reyes is the Broker Owner for 5RG Realty. 5RG Realty is a full service brokerage offering real estate consultation and specializing in home buying/seller, property management, pre-foreclosure alternatives and investments. Rommel currently holds a Public Notary License and as well he is Licensed in Mortgage Lending with GHI Mortgage,Specializing in loan products like VA, FHA and Conventional financing. On his free time, Rommel loves to cook, watch sports and spend time with family.